The Provincial Chapter of Alberta was incorporated in 1920. Today there are 31 primary chapters, two municipal chapters and 479 members. Each year these dedicated women volunteer thousands of hours for IODE projects throughout the province to improve the quality of life for children, youth and those in need, through educational, social service and citizenship programs. Over the past 82 years Alberta chapters initiated many diverse and exciting projects. To commemorate the coronation of King George VI and Queen Elizabeth, the Coronation Bursaries were established. These three bursaries of $800 each are given annually. Through the years IODE members have been mindful of the changing times and needs in their communities. In 1966 The Municipal Chapter of Calgary pledged $17,000 for an occupational therapy centre when Camp Horizon opened. Camp Horizon is a camp for handicapped children and adults at Bragg Creek, AB. To celebrate the centennial of Canada, money was raised by the chapters to finance a focal point at Confederation Park in Calgary. A map of Canada laid out on semicircular stone walls, each province defined with rock from that province and surrounded by provincial flags, the Canadian flag and the Centennial flag creates the focal point. Alberta was first to initiate breakfast programs in schools. The milk fund was established at that time and a primary chapter continues to fund the cost of milk for a local Women's Emergency Shelter. The Provincial Chapter was a founding patron of Janus Academy in Calgary, a school for autistic children. This was the second of its kind in North America. To facilitate the transportation needs of the physically disabled, five handi-buses have been purchased by the Municipal Chapter of Calgary over the years. Through the Child Abuse Prevention Program, or CAPP as it is known to Alberta members, over $250,000 has been donated since 1986 to organizations and groups involved in programs to alleviate child abuse and neglect. This is an outstanding contribution by the chapters of Alberta. Money was raised by members through fundraising events, including raffles and donations. Some of the recipients of these funds are: Camrose Family Violence Centre, Boys and Girls Club, in Calgary; YESS ' (Youth Emergency Shelter), Sexual Abuse Treatment Centre in Edmonton; The Mobile Resource Centre in Sylvan Lake for a summer youth program; Family School Liaison Worker in Wetaskiwin; Woods Homes Exit Outreach; Beaverlodge Family and Community support services in Northern Alberta and Strathmore Crisis Centre. In 1992 the Child Witness Prep Program instruction package was sent to Police Officers to prepare children who are witnesses in court. This program, called "You are Not Alone", was jointly funded by Alberta Justice and the Provincial Chapter of Alberta. Workshops were funded for child care workers to upgrade their skills and to prepare them to identify and handle cases of child abuse was funded. A founding patron of Kid's Kottage in Edmonton, the Provincial Chapter has pledged $10,000 per year for a total of three years to assist with training courses for child care workers. 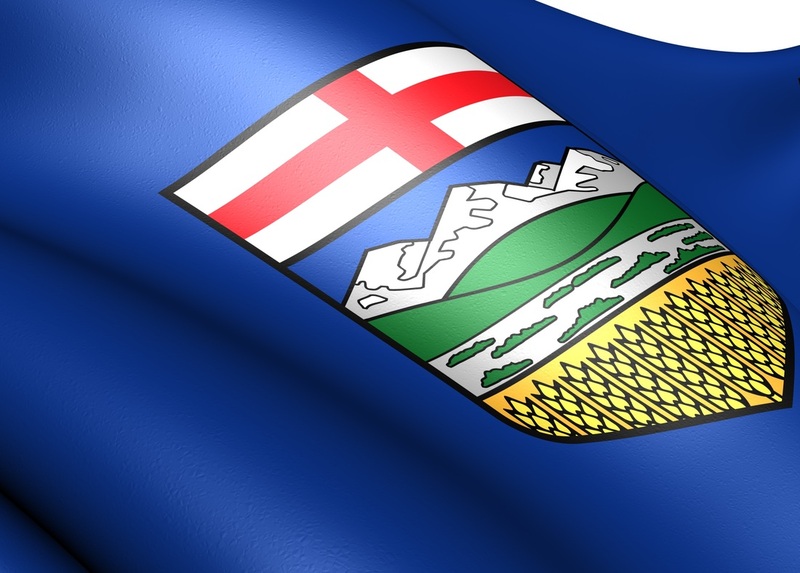 Alberta chapters raise and spend over $300,000 for education and services projects. Students are provided with scholarships, bursaries, awards, prizes and grants. Other educational projects include gifts to libraries, Kiwanis Music Festival, Performing Arts and Calgary Boys Choir.